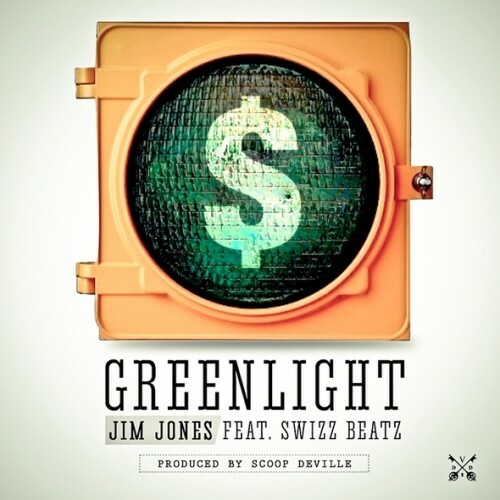 Jim Jones continues his revamped remixes, and goes after a west-coast classic on “Green Light Go.” With Swizz Beatz coming through the hook, Capo flips Dr. Dre and Snoop Dogg’s “Next Episode” on his latest collaboration. Listen to “Green Light Go” after the jump…..
Jenny needs to give up rapping and take up ghost writing. Unless someone else is writing his rhymes. In which case he should stick to selling Jackets.